Planning for your death or incapacity is never an easy thing to think about. However, it’s the only way to have the final say in what happens to your children, finances, and home. 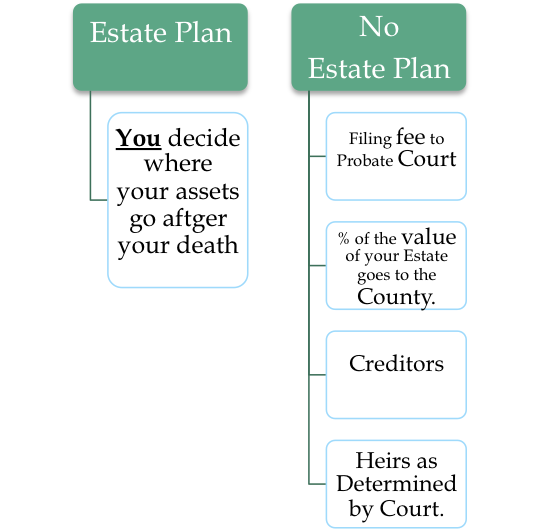 Estate planning also saves your heirs the headache of figuring out what to do next. A few minutes of planning could save your children a lifetime of heartache, struggle, and pain. What is typically included in an Estate Plan? Bearer Law is your home for Michigan Estate Planning. Attorney Caitlin E. Bearer practices in the areas of estate planning, special needs advocacy, special needs trusts, trust and estate administration, guardianships and conservatorships, and probate.